Comment: 1951 Cape Cod Revival. Two story. Previously painted red cedar, grooved siding in pretty good shape. Trim also needs to be painted a new color. Comment: Small 3bedroom home. Recently purchased and renewed. Johnstown Painting Contractors are rated 4.85 out of 5 based on 33 reviews of 15 pros. 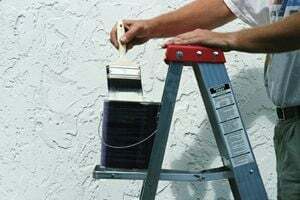 Not Looking for Painting Contractors in Johnstown, PA?